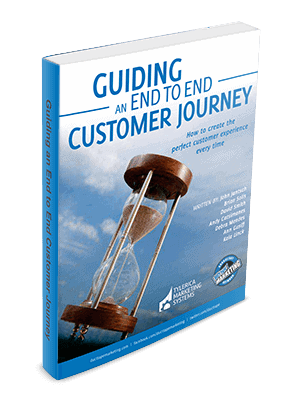 The Customer Journey - Learn why the customer journey is an important area for your business to focus and improve upon. Build Your Marketing Hourglass - use a tool like the Marketing Hourglass to visualize your customer journey and map out every instance your business interact with your customer. Create Life-Long Customers - the relationship is not just about how your customers feels about your product or service; it is the entire journey beginning from the first moment they meet or discover you.